It’s well known that getting a new customer is more expensive than keeping an existing one. This fact highlights the importance of supporting long-term customer relationships for business success. The truth is that investments aimed at customer care are only one of many items on budgets used by organizations. The situation becomes more complicated once a company starts looking at ways to keep customer care standards high while continuing to take care of expenses related to planning, operating and marketing and coming away with a profit. Our goal is to supplement your business by working effectively with your customers. Equipped with the highest-quality customer service around, we offer real results as well as efficiency. 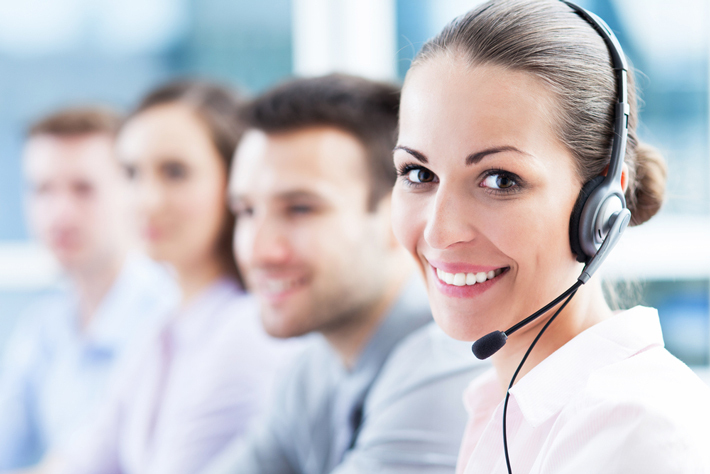 Our team of friendly agents has the expertise to do much more than solve customer issues. The importance of making a good impression with customers is always in mind. Professional levels of passion and experience are applied to every job we handle, resulting in exceptional service for your customers to ensure that they are satisfied with your brand while also actively promoting it. To meet advanced objectives relating to business performance, it is vital to combine the use of live agents, automation, white mail and back-office support. We accomplish this with agents offshore, onshore, nearshore and at home along with automating email, self service on the Internet, IVR and speech. Finally, we are able to provide you with multilingual agents all over the world who are specialized in providing an expert level of service to our clients. With telesupport, there is a valuable chance to enhance the brand value of our clients and develop a long-lasting relationship. As the leaders when it comes to bringing complicated high-level customer care engagements to a positive outcome, we are the best choice thanks to our ability to give quality training to the workforce. In the end, we serve our clients with a high level of service, fast resolution and chances to increase value across the board.